Beauty: Okay mom you had enough time! Kitty: Exactly this is OUR page and we're the REAL stars! Lisa: We're gonna be stars! 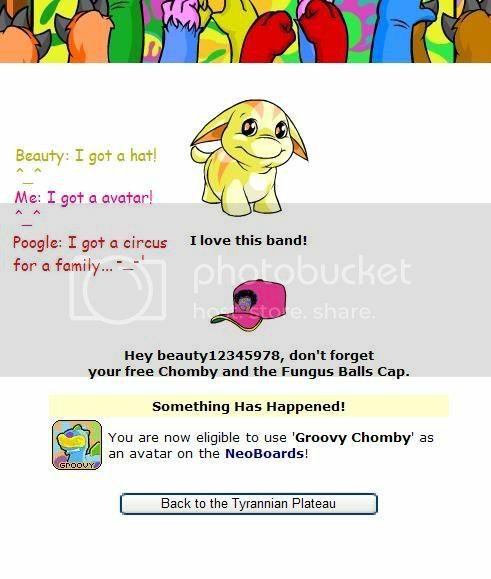 Poogle: Oh yea it's our time to shine!! Lisa: Hi everyone! Welcome to OUR page! 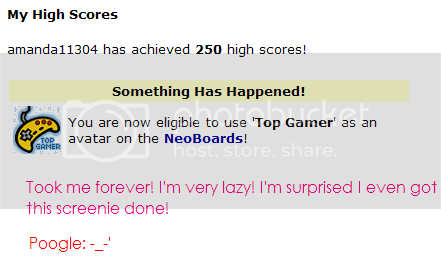 You get to see our crazy adventures around Neopia. 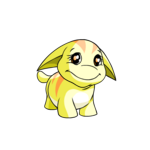 And all the trouble Poogle gets into! Poogle: Hey! It's not just me! It's all of us! Me: Are you guys going to argue or properly introduce yourselves? 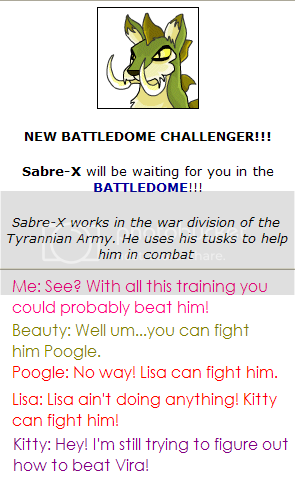 I'm Poogle! 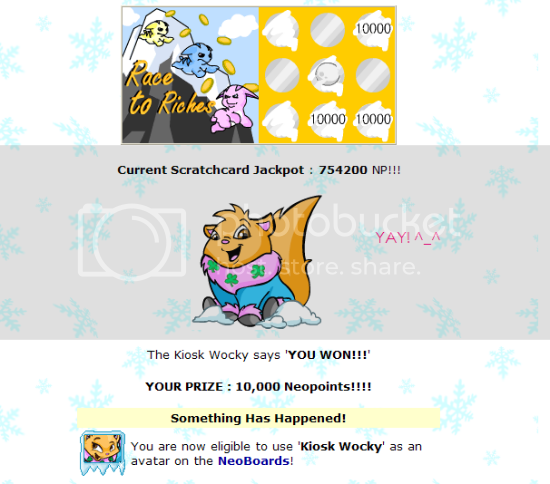 I'm adventurous and love to travel around Neopia and see new places! 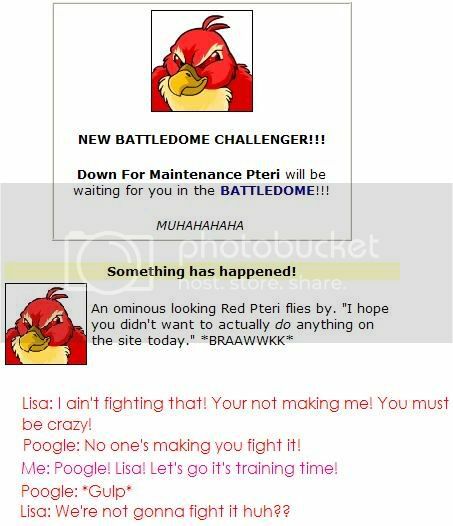 I'm also the battledome geek! 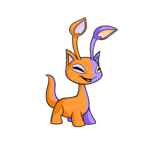 I love to battle other Neopets and I love to train! Hi! I'm Kitty aka "The Princess". I like things to go MY way and my way only. I love to shop so you'll always see me around the Bazaar or Plaza. I'm all about fashion and style! 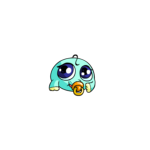 I'm Beauty! I'm sporty and outgoing! I love to run, and play a bunch of sports. I'm very active! Hello I'm Lisa!! I'm the youngest out of all my sisters. I'm nice, kind, caring and love to help other people. 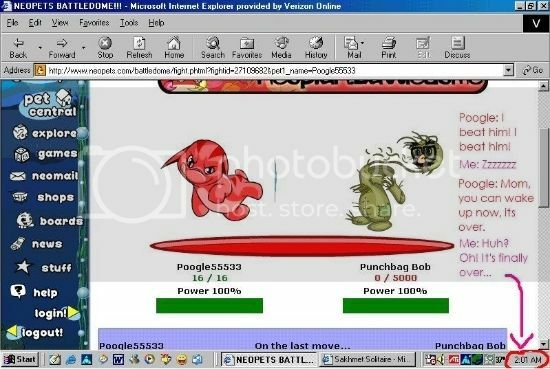 Poogle: Ha! Mom's right, she can't draw! Kitty: Beauty your only active when you don't have a bag of Cheetos in your hands! Beauty: Not true!! I actually like to go outside unlike Lisa who's scared of everything! Lisa: Hey I am not! 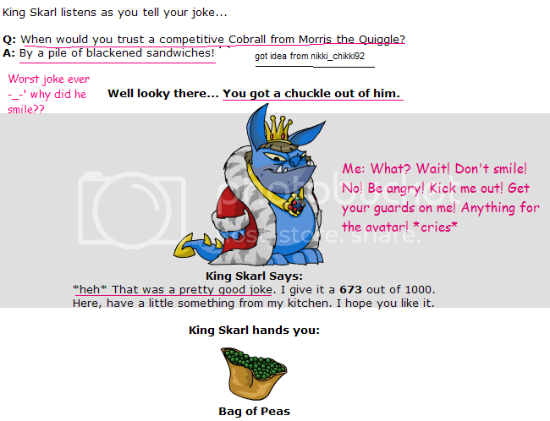 At least I'm not a big mouth like Poogle! The coding for the site is DONE!! Just added all of my old screenies (85 total!!) 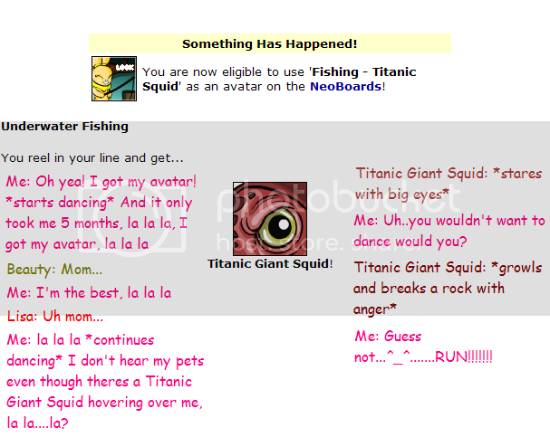 Please note that these screenies are from 2006 - 2008. I do have newer ones from 2010 to now that I will work on and post. Still working on that link back button too! 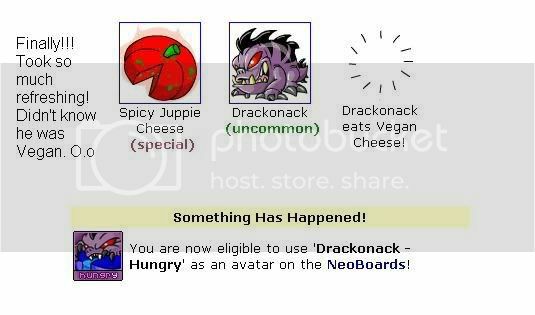 I'll keep you updated! !